Welcome to the UW Department of Epidemiology at the School of Public Health (SPH). This section of the website works like a New Student Handbook. 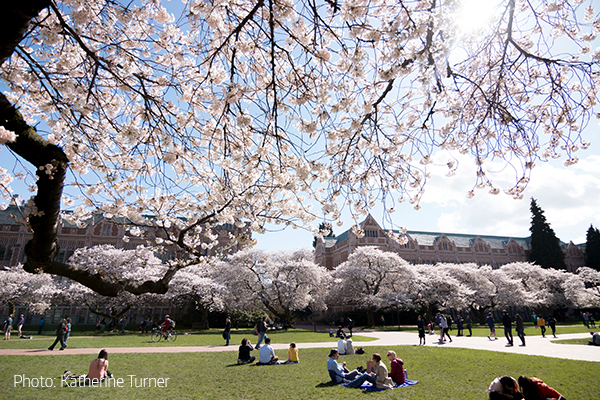 You will find in these pages many resources to help you get started at the UW. In addition to this resource, remember that there are many people available here to help you work through your program, both academic and otherwise. We encourage you to reach out to your advisor, your professors, and the Epi Student Academic Services Office to find the support you need.